The globalist plan to incrementally merge the U.S., Canada and Mexico into a North American Union has been ongoing for years. While at times, the agenda appears to have seemingly stalled, current efforts to expand the trilateral partnership show that it is alive and once again gaining steam. With NAFTA as the foundation, the renewed push for deeper North American integration continues on many different fronts. 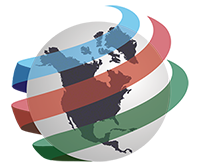 The fourth annual North American Competitiveness and Innovation Conference (NACIC) was held at the end of October and brought together government officials, policy experts and business leaders from all three countries. Among the attendees were U.S. Secretary of Commerce Penny Pritzker, Canada's Minister of International Trade Edward Fast and Mexico's Secretary of Economy Ildefonso Guajardo Villarreal. In a joint statement, they pledged to enhance trade and to deepen their economic relationship through the development and advancement of a North American competitiveness work plan. Minister Fast pointed to more trilateral cooperation as key to increasing competitiveness. In a speech given before attending the NACIC, Secretary Pritzker also discussed the opportunity to upgrade NAFTA through the Trans-Pacific Partnership, which she described as the next chapter in North American economic integration. Earlier this month, New Jersey Governor Chris Christie, a possible candidate for the 2016 Republican presidential nomination visited Canada, where he discussed energy and trade issues. During a speech at the Calgary Petroleum Club, he called for approval the Keystone XL pipeline, which would link Canada’s oil sands to U.S. Gulf Coast refineries. Christie stressed that delays have hurt Canada-U.S. relations. He also explained that, “Keystone is perhaps the most visible pending energy project on our continent, but it is far from the only one. As a general matter, we need to reduce regulatory uncertainty and increase the speed and transparency of the American project approval process.” This ties into H.R.3301 - the North American Energy Infrastructure Act, which is designed to streamline the cross-border permit process and prevent long delays to projects like the Keystone XL. In the end, if President Barack Obama does reject the Keystone pipeline, some have warned that Canada could challenge the decision as a breach of NAFTA’s principles. As part of his speech, Governor Christie further highlighted the North American partnership and noted that, “the Council on Foreign Relations released a new report of a task force headed by General David Petraeus and my friend Bob Zoellick, former President of the World Bank. 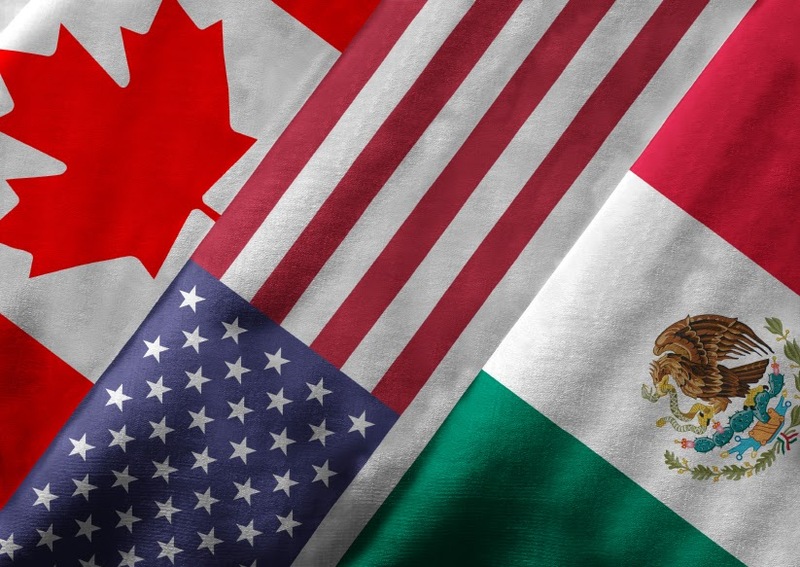 The report talks about how focusing on and strengthening the relationship between the U.S. and Canada --- and Mexico - can increase our competitiveness and our mutual influence in the world. I couldn't agree more.” He went on to say, “In the last few years, the leadership of the United States government has not always placed sufficient priority on North America. This is a mistake and a missed opportunity.” Christie’s message was similar to the one he delivered in Mexico back in September, where he promoted North American energy cooperation and emphasized how U.S. foreign policy should focus on its neighbours first. A New York Times article also shed more light on the strategy behind the New Jersey governor's trips to Mexico and Canada. They reported that, “Mr. Christie, who has limited experience in international affairs, is fashioning a foreign policy that is heavily grounded in North America, which he views as an overlooked domain in an era of international threats to the United States. It is an approach shaped heavily by informal advisers, including Robert B. Zoellick, the former United States trade representative under President George W. Bush, who said in an recent interview that he has encouraged Mr. Christie to think about the continental base.” Zoellick is the co-chair of the CFR Task Force report and has urged 2016 presidential candidates to make North America a part of their foreign policy platform. In Christie, the CFR has found at least one potential candidate who is ready to champion for deeper North American integration. In many ways, the conditions needed to further advance North American integration are more favourable than they've been in years, with recent changes presenting new opportunities. Whether it be an economic or security crisis, political instability or social unrest, the global elite will use any means necessary to move their agenda forward. Ultimately, the North American Union incremental steps of erasing continental borders, abolishing national sovereignty and consolidating power and wealth are part of a much larger plan to establish a one world economic system.